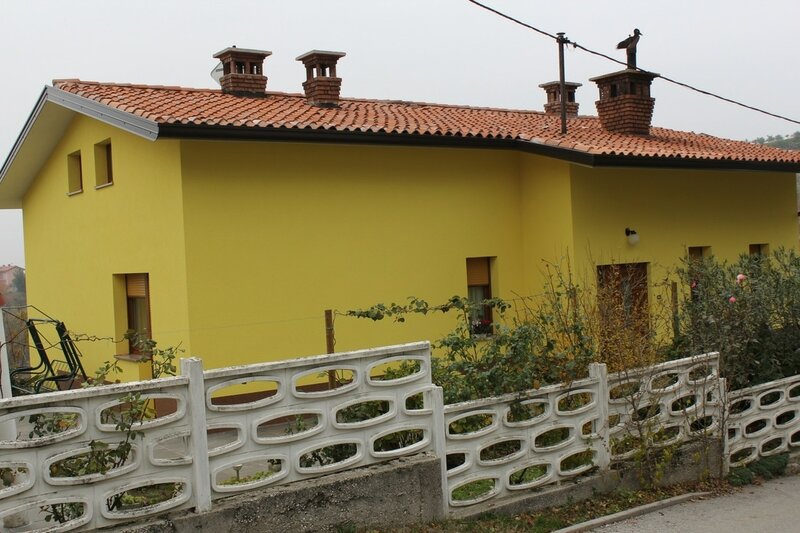 Our Family Estate Kumar is located next to the beautiful medieval village Šmartno in the heart of Brda, Slovenia, Europe. We have been practicing organic farming for many years now and we have the organic certificate for our products. 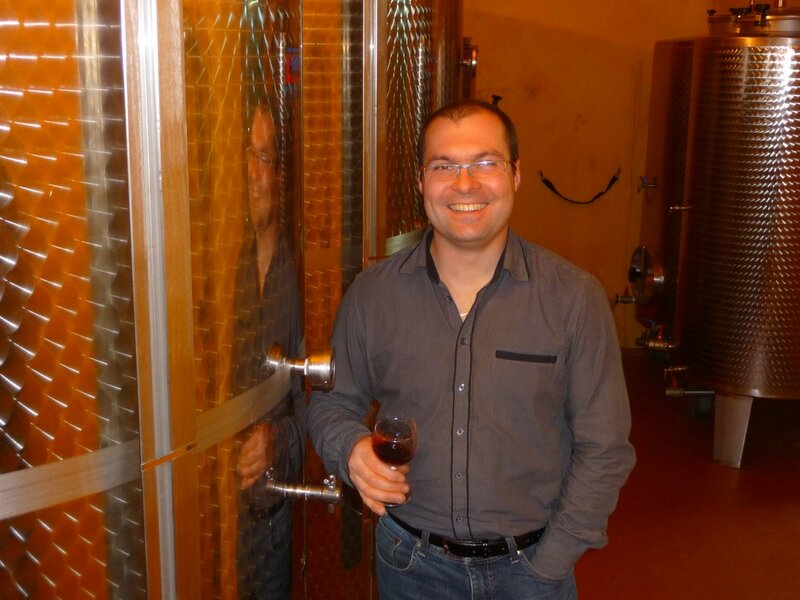 Our main products are wine, fruits (especially cherries) and extra virgin olive oil. 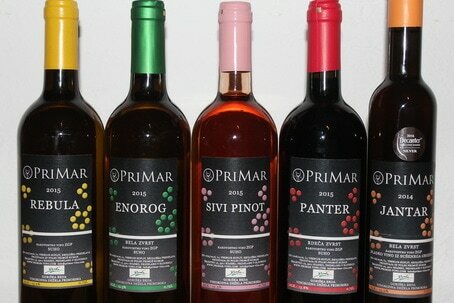 They are all marketed under our brand PriMar. 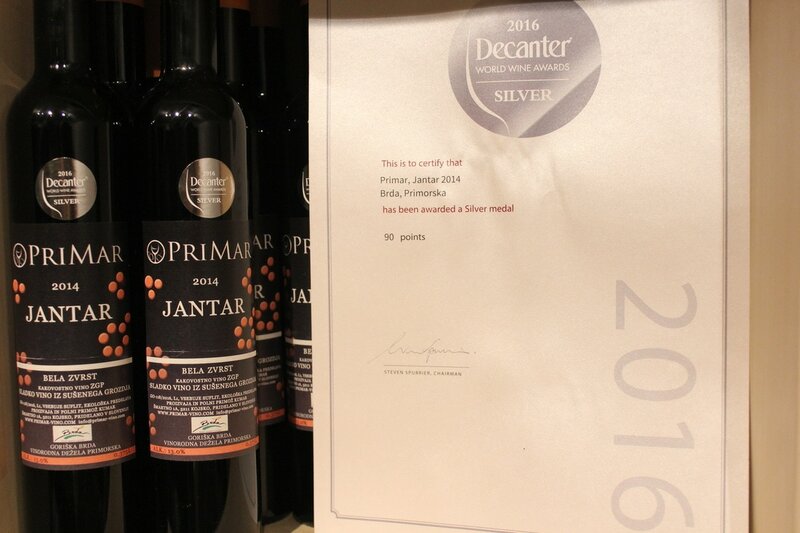 Our wines have received several awards, and the one which we are most proud of is the silver medal for our Jantar (Amber) wine at the Decanter World Wine Competition.